Board of Education overrules communities once again. 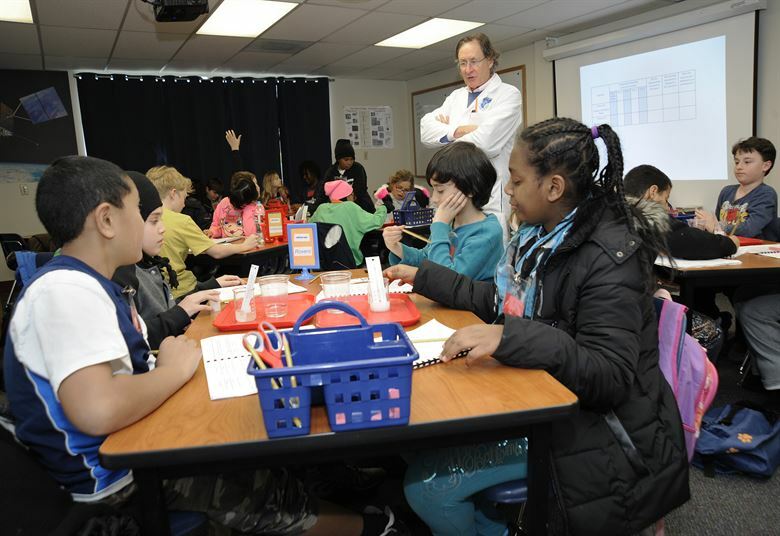 On Friday, the California Board of Education overruled two local school boards and approved the applications of two charter schools headed for San Jose. The state government has authorized a number of charter schools against the wishes of local communities in recent years, some of which have run into financial and legal trouble, like Tri-Valley and Celerity. And from elsewhere…an Arizona charter school turned away a student because of a medical condition. A Phoenix mother is suing a charter school that she says illegally turned away her daughter because she had Type 1 diabetes.